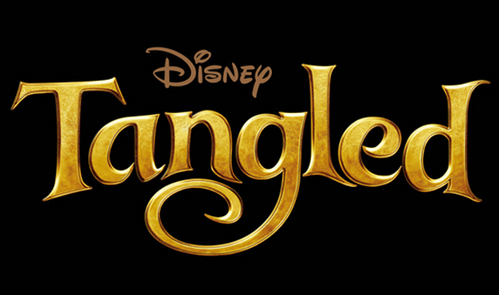 When u see "TANGLED" in the movie? Just before the "When Will my life begin" song. Just before the hide and seek round. After the kidnapping of Rapunzel in the castle.